Northern-grade RFG is used in the following counties: Boone, Bullitt (in certain areas), Campbell, Jefferson, Kenton and Oldham (in certain areas). In non-RFG counties, 9.0 psi RVP gasoline is required to be sold at the retail level from June 1-September 15. 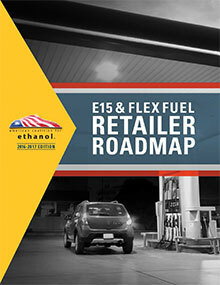 An excise tax rate of 9% of the average wholesale price on a per gallon basis applies to all gasoline and special fuels (including ethanol) used to propel motor vehicles. Additionally, a highway motor fuel tax of $0.05 per gallon applies to gasoline, and $0.02 per gallon applies to all special fuels.